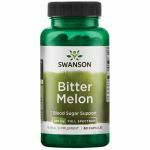 Swanson Bitter Melon, also popular as Momordica, is a metabolism stimulating herb used for generations in the traditional Indian medicine of Ayurveda. 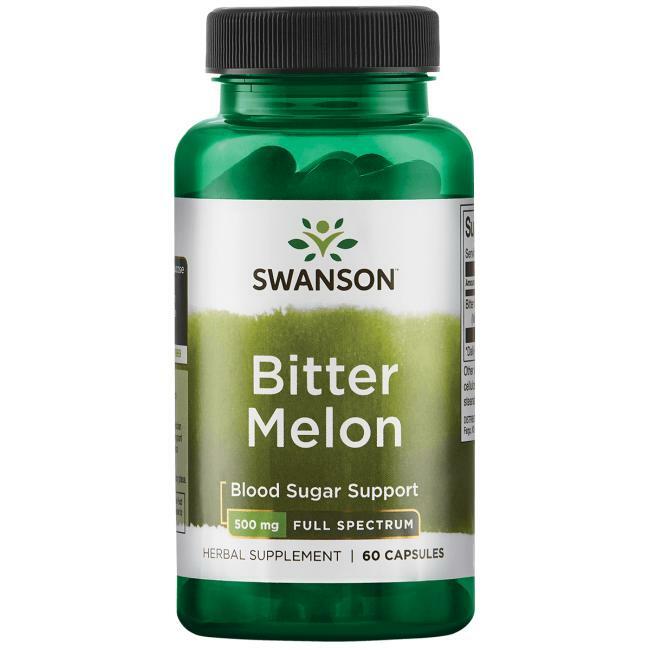 It is believed to promote good glucose metabolism and is customarily used as an aid for maintaining blood sugar levels within the normal range. Our supplement delivers all the natural benefits of Bitter Melon. Other ingredients: Microcrystalline cellulose (plant fiber), magnesium stearate, silica, gelatin. WARNING: Consult with your healthcare provider before use if you are pregnant or nursing, taking prescription medication or if you have a medical condition. KÃ‰PTELEN VAGYOK TOVÃBB JUTNI, MERT NEM FOGADJA EL AZ E-MAIL CIMEMET Ã‰S A JELSZAVAMAT. MI EZ AZ ÃLLANDÃ“ HIBA? Hello. Where in the EU you store your goods. If you are in the Czech Republic branch, or deallera I need to know their email address. It may also be in Austria occasionally I go there and buy drugs. I would buy from your company need food supplements that are not produced in our country. Thank you for your reply and have a nice day. JH CZ sand. Translator.